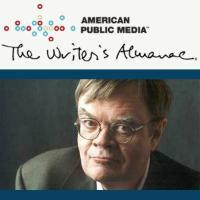 Garrison Kiellor read "For Free" on Writer's Almanac one morning. I was surprised to hear it. It's not Joni's best song but it's still good and an early song in her career.